Our mascot, Johnny Bosco, looks like a kid who knows how to have fun! Sometimes, though, a kid and his parents don’t agree on what fun is. When our founder was young, the mischief maker’s parents would utter the empty threat, “We’re going to send you to the St. John Bosco Home for Boys.” Eventually, his friends began to call him by the name they heard his parents shouting as he ran out the door – Johnny Bosco. St. John Bosco is the patron saint of children, jugglers, and magicians. We think that’s fitting because, here at Bosco’s, we’re all about kids and fun. We couldn’t stop there. We had to find out more about St. John Bosco. We learned that Bosco’s mother taught her sons to share food and clothing with the homeless, even though they had little themselves. We read that Bosco taught himself magic tricks and how to juggle to captivate children as he shared stories of the faith. We discovered he founded homes for orphans and paved the way for today’s youth ministry. All of these were important endeavors, but as a mother of two young boys, I was sure his work with the homeless and youth must have proven the most useful for his future ministry. Many years later, however, I joined the pastoral staff of my home parish. As the feast of St. John Bosco rolled around that first year, I decided that learning to juggle must be what best prepared John Bosco for the priesthood. Ours was a busy parish with more than 3,000 families. On top of the 15 masses a week and daily confession, we had social and faith formation activities every night. With so many balls in the air, I don’t know how our priests keep up.  Now that I work for Tekton Ministries, I am humbled by the many letters we receive from our “pilgrim priests” who share that they return from their pilgrimages renewed and invigorated, with an even greater connection to the Gospel. It’s a blessing to know that when one of our priests goes on pilgrimage, he can let the balls drop for a while, and just spend time in the presence of the Lord, finding himself captivated by the wonders of our Savior. Today is the feast day of St. John Bosco. Thank you to all our priests and jugglers who do so much to strengthen our faith and bring us closer to our Lord.